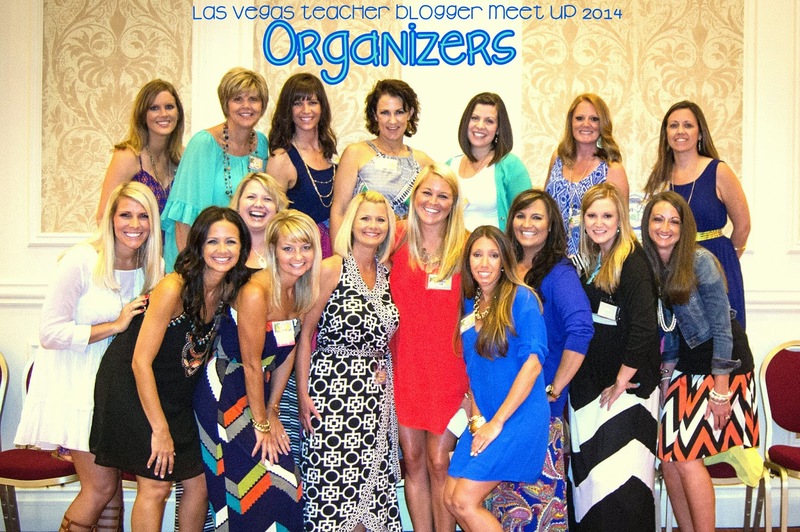 Teacher Meet Up and a GIVEAWAY!!! 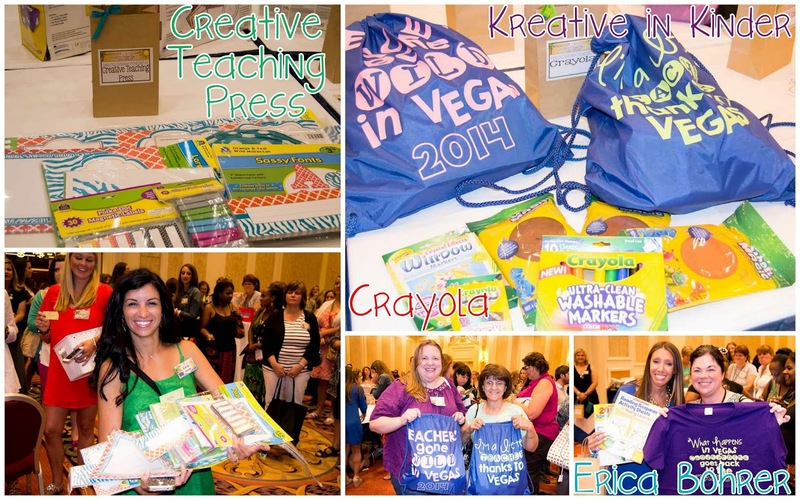 Home Announcements & Meet UpsTeacher Meet Up and a GIVEAWAY!!! I was so happy to be part of the meet up team this year and there was quite a bit to do because of the MAJOR GENEROSITY of some absolutely incredible, teaching loving peeps! 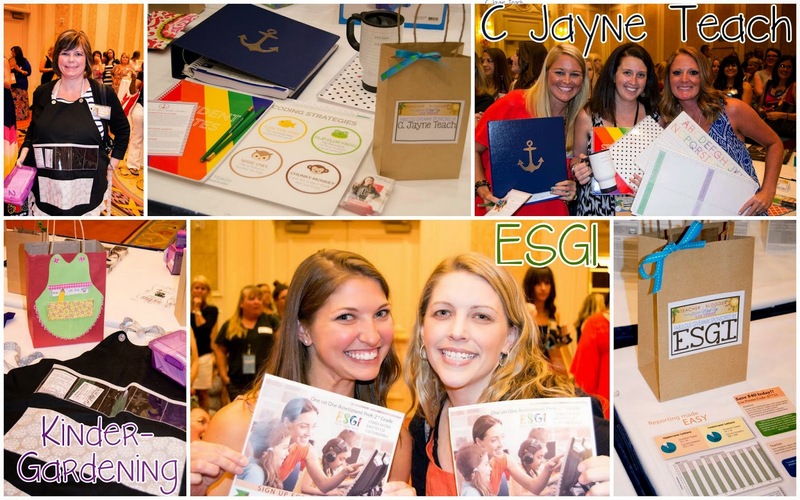 There were gifts and prizes galore from our sponsors! 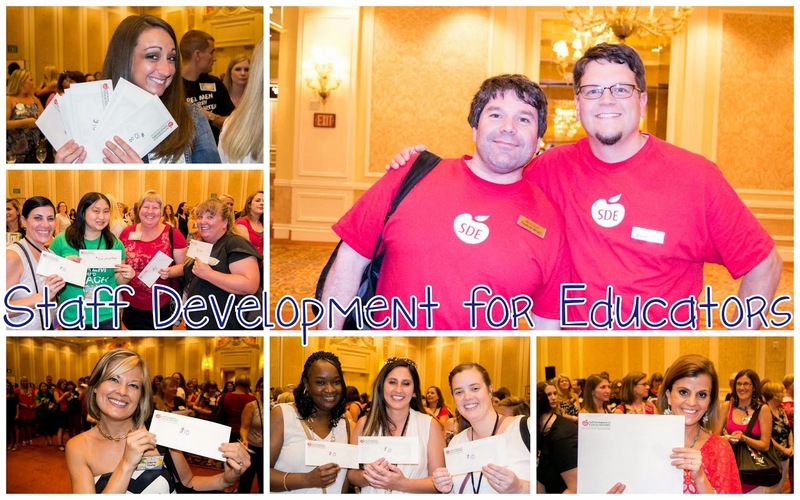 500 teachers laughing, sipping, and talking in one conference room is LOUD people! It was crazy and fun and absolutely amazing to meet so many online friends in real life! I only wish I took more pictures but I did get a few of these AMAZING women who I am very fortunate and honored to call friends. 1My inspiring friend Rachelle from What the Teacher Wants. 2 My fabulous and dear friend Miss Kindergarten Hadar, Teacher Idea Factory’s hilarious and amazing Kelly, and the adorable Stephanie from Falling into First. 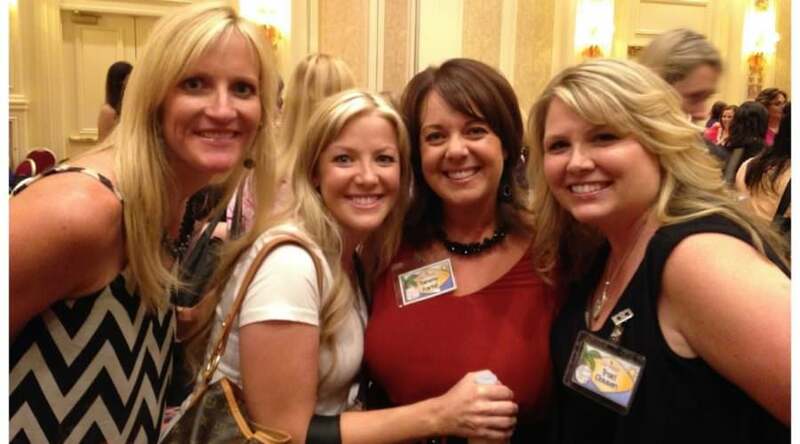 4 The super cute and sweet Jennifer from Rowdy in First Grade is flanked on each side by my amazing and close friends Christy and Tammy from Fluttering Through First Grade. 5 Vicky from Teaching and Much Moore lives so close by – but we still only see each other on rare occasions! 6 I cannot begin to tell you how absolutely sweet and genuine Amy from TpT is. She truly represents that company and their dedication to teachers. I was so thrilled to meet her. 7 Cara (The First Grade Parade), Amanda (One Extra Degree), Michelle (Fabulous in First) and I squeezed into a picture while Rachelle was drawing winner’s names. These girls are just ridiculously beautiful! 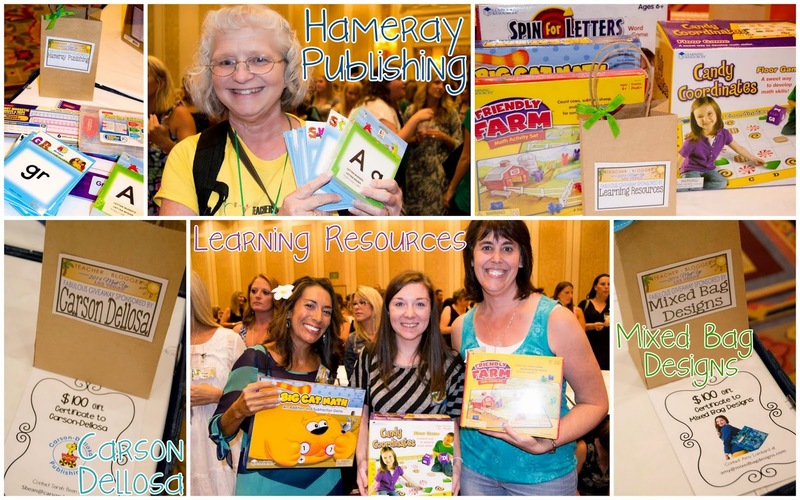 The amazing prizes that were donated by our sponsors was truly overwhelming! SO FABULOUS! 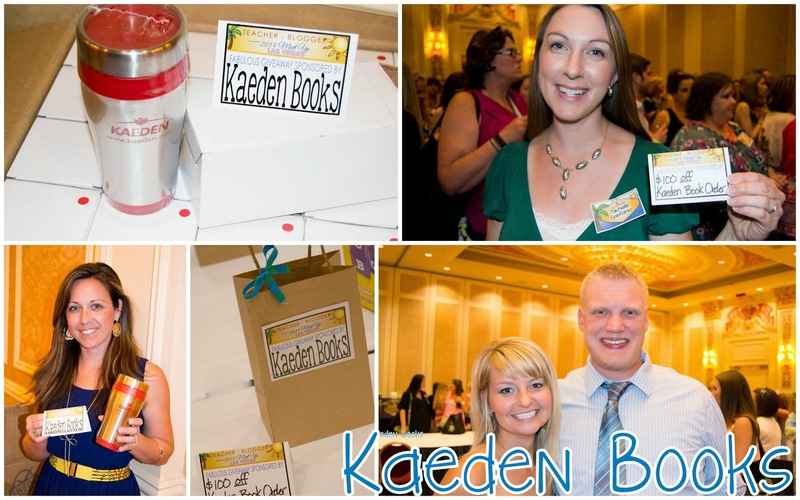 Here are all of our generous friends who offered prizes for our meet up. Please click their links and go give them some love! Their generosity is truly amazing. I REALLY wanted some of these Scentos markers!! Lucky, lucky teachers! 🙂 They are definitely a fave of my kiddo’s each year. 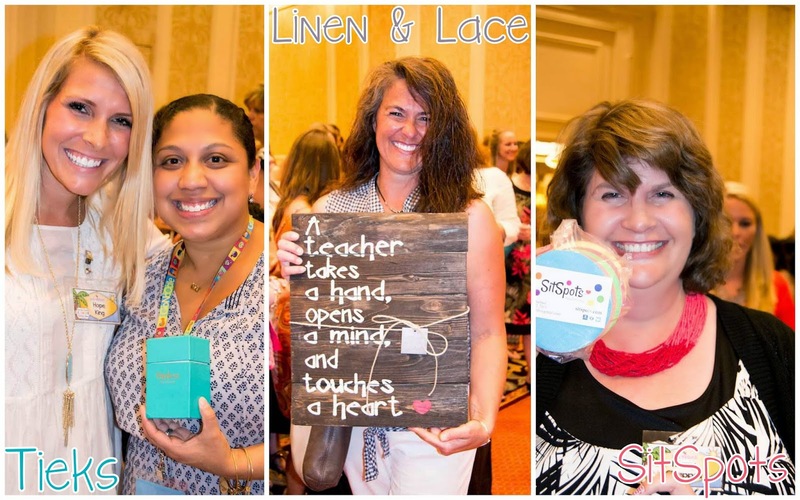 Linen & Lace – How adorable is that sign?!?! 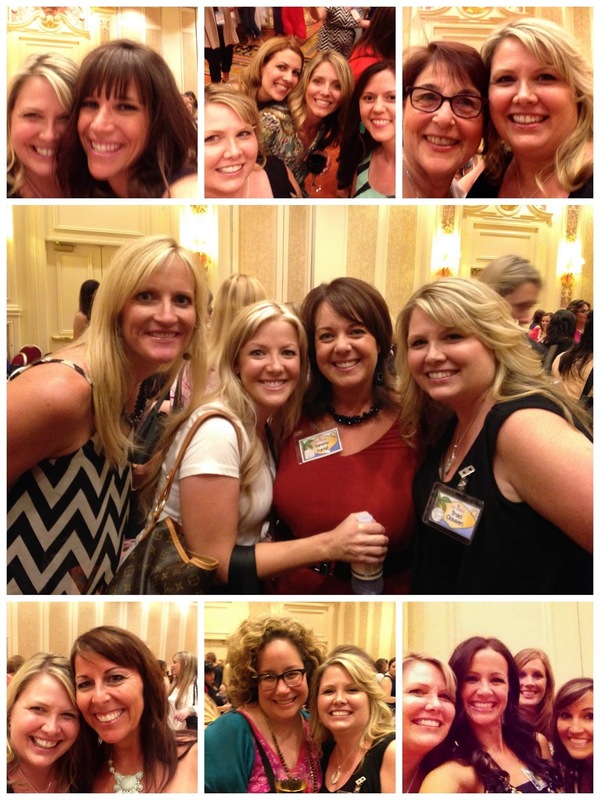 Sit Spots – Joyce at SitSpots is AMAZING!! A class set of those spots can transform a room! HueHD – THIS is truly fun! I will have more to share on HueHD later! Classroom Friendly Supplies – HONESTLY the BEST pencil sharpener EVER! GoNoodle – GoNoodle’s Brain breaks are so fun! I love having it as part of my classroom routine. My kiddos can’t get enough of it! 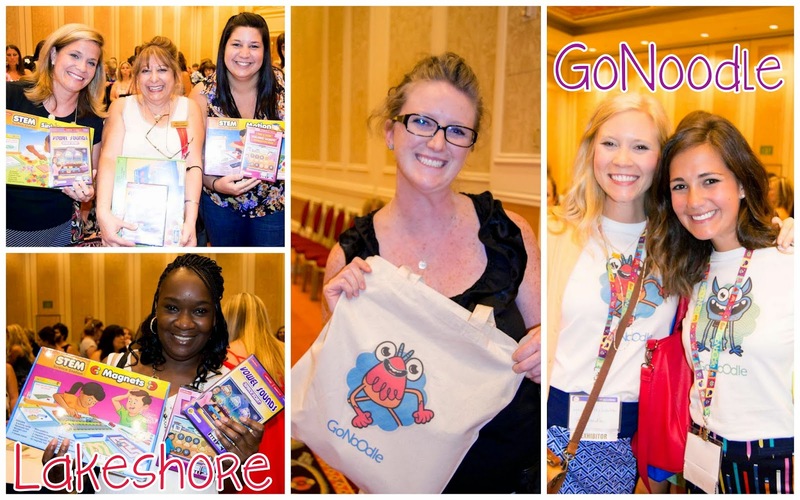 The winner not only received GoNoodle swag, but a premium membership as well! It was absolutely amazing to see so many happy, wonderful faces at the meet up! We appreciate everyone who was able to come and mingle with us. 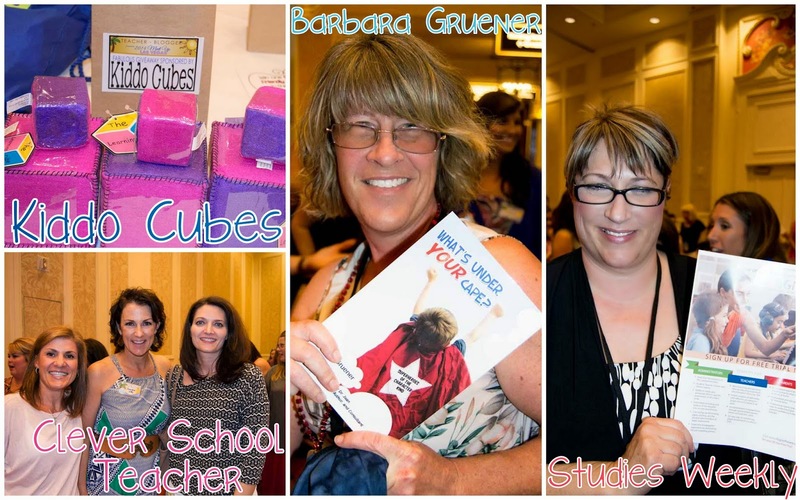 We’re already thinking about next year’s meet up – start planning! You’ll want to be there! It’s hard to see the party end… so we decided it hasn’t! 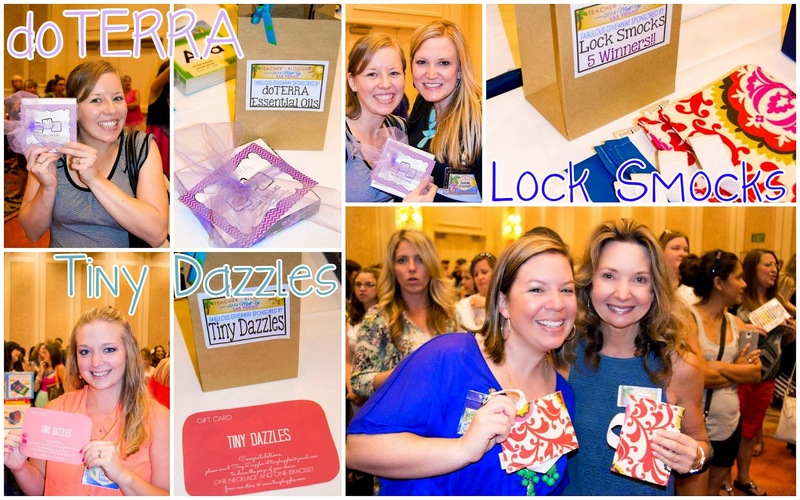 As a special treat, we are giving away two Erin Condren gift cards!! Enter the Rafflecopter below for your chance to win! I'm so jealous that I live so far away from Vegas! Looks like an amazing time for all!! Ooo, Lakeshore Learning, Learning Resources, ESGI. Any of those would be fabulous. All of the others look great too. I truly would love any of it. It is all AWESOME! I wish that I could have been there! I guess if I had to pick one…I would pick the C Jayne Teach organizer. I drool over it every time I look at it! I would have loved to have won the Carson Dellosa gift certificate. TPT gift certificate or scentos – my kiddos LOVE them! I wish I could've won the Sit Spots! I would have loved to win anything honestly! I N.E.V.E.R. win anything, lol. 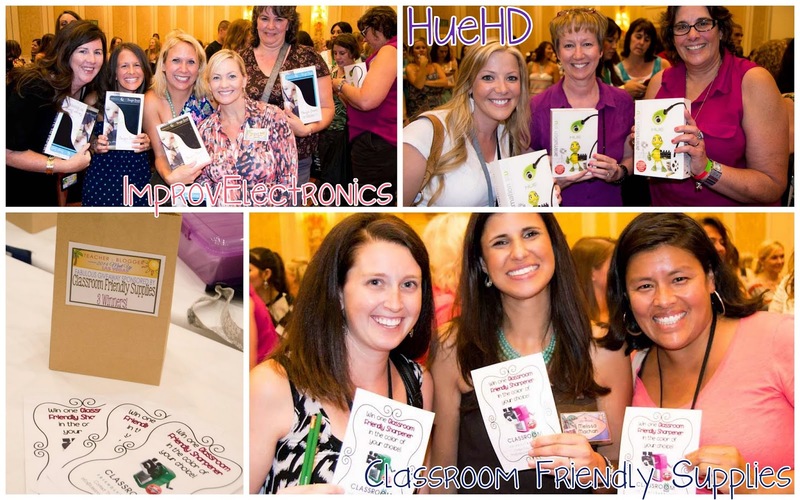 The TpT gift certificate, the HueHD camera or the Scentos would have been great! I wish I had won something from Go Noodle! They are awesome!